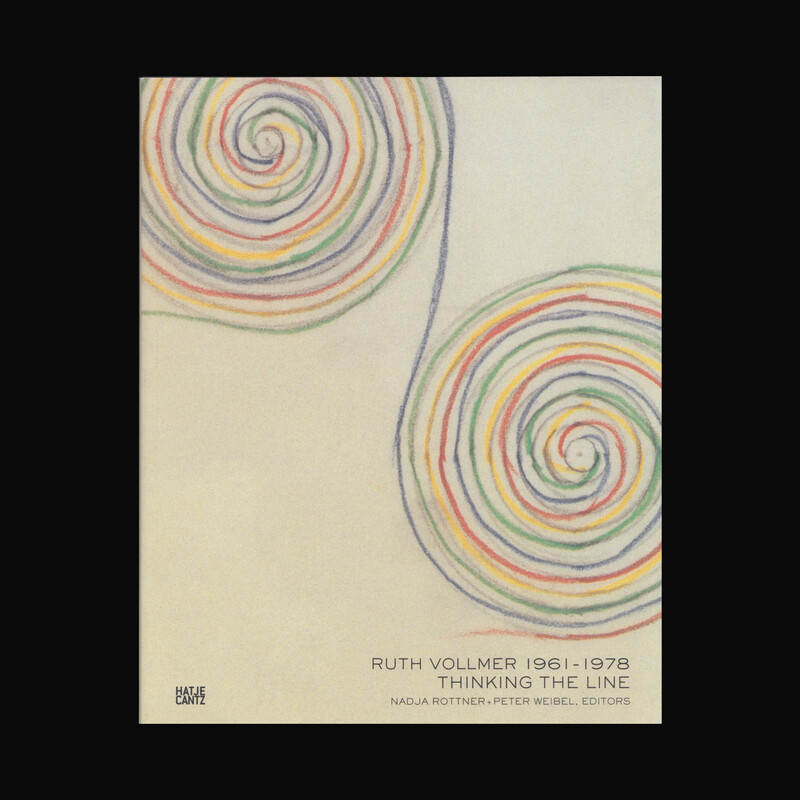 At the forefront of some of the most significant artistic developments of the sixties was a group of New York–based artists that included Sol LeWitt, Robert Smithson, Mel Bochner, Eva Hesse, Richard Tuttle, and a lesser-known figure named Ruth Vollmer (1903–1982). A German-born émigré, Vollmer devoted her work to the cross-fertilization of science, mathematics, and the visual arts. 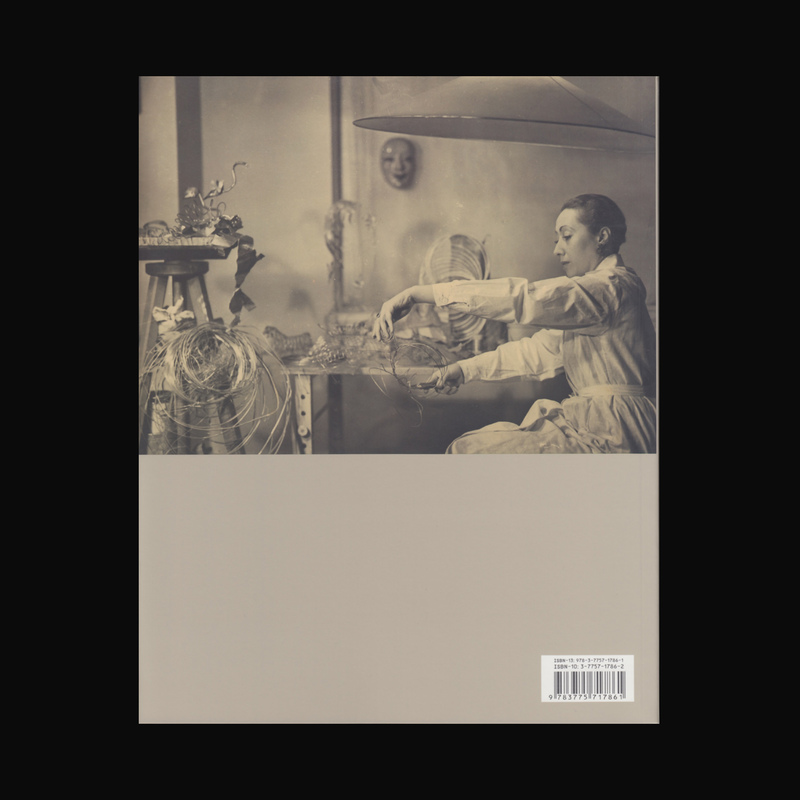 Drawing from sources as diverse as Plato’s philosophy of mathematics and Bernhard Riemann’s non-Euclidean conception of space, the artist freely experimented with the many permutations of the sphere, from the circle, spiral, and pseudosphere to the ephemeral soap bubble. 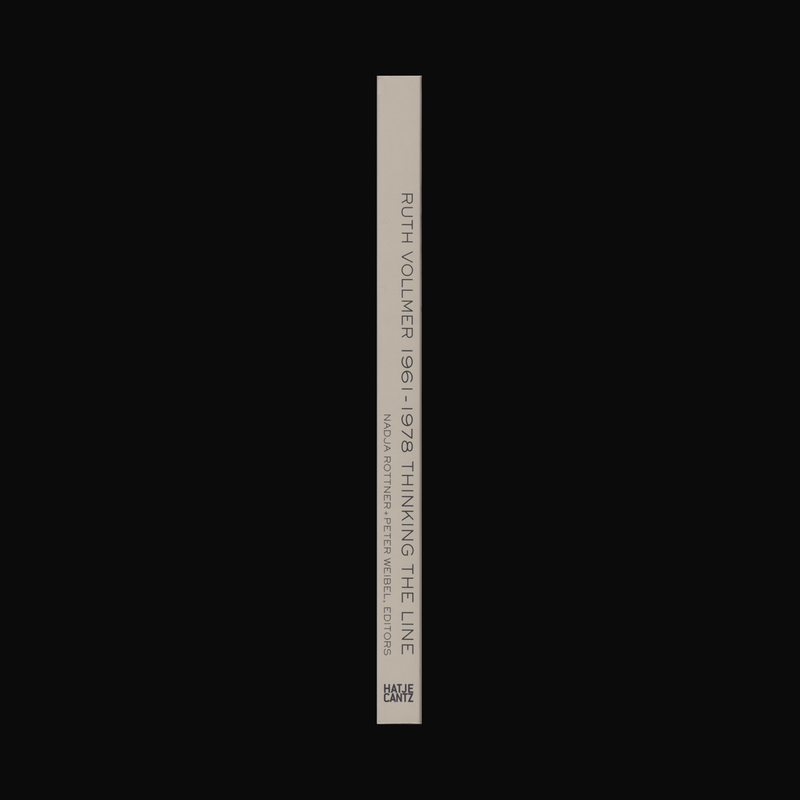 With her mathematical formalism, Vollmer participated in a constructivist revival, rejecting late-modernist notions of geometric abstraction in favor of “thinking the line.” Featuring selected sculptures and drawings, statements by the artist, and essays by art historians as well as the artists who knew her this book is the first to offer a thorough account of Vollmer’s works.